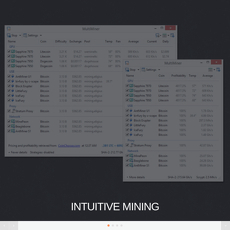 BTCMiner is one of the top mining software that is most involved with mining Bitcoin in their pool. According to the software, it is specially designed for ZTEX and FPGA boards (USB-FPGA Modules 1.15). The use for USB-FPGA is because it is a board that contains a UUSB interface that has been designed for communication as well as programming. This is a low budget project but with great standards like the USB hub. 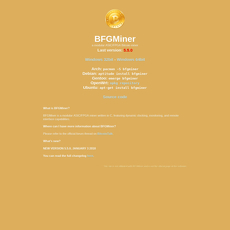 BTCMiner looks poorly updated because the last time it was edited was June 01, 2015 around 01:33. However, one thing you should know about the software is that there are only 2 platforms it will run on; Linux and Windows. 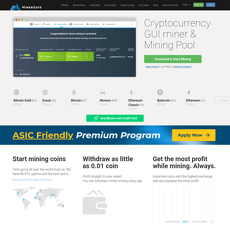 Also, for the usage of BTCMiner, the necessary files and data have been arranged into a single jar archive that would require you to download from the download section of the page. 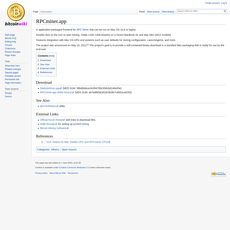 Since it runs on both Linux and Windows, it is important to know there is a certain requirement for Windows users i.e. install a libusb driver directly from the ZTEX SDK. 1. 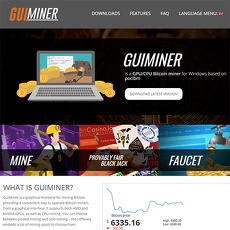 Forums and Chatrooms: In order to ensure an effective mining and earning of Bitcoin on the platform, forums and chatrooms are available on BTCMiner. 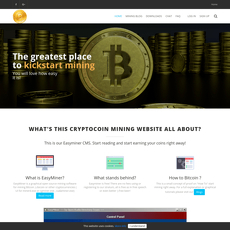 It only would ensure there is enough engagement and may users come together to share ideas on how to mine and what to do. Chatrooms and Forums are available for effective communication. Site is poorly developed i.e. no graphic design and theme. Ambiguous words not simplified for a layman.